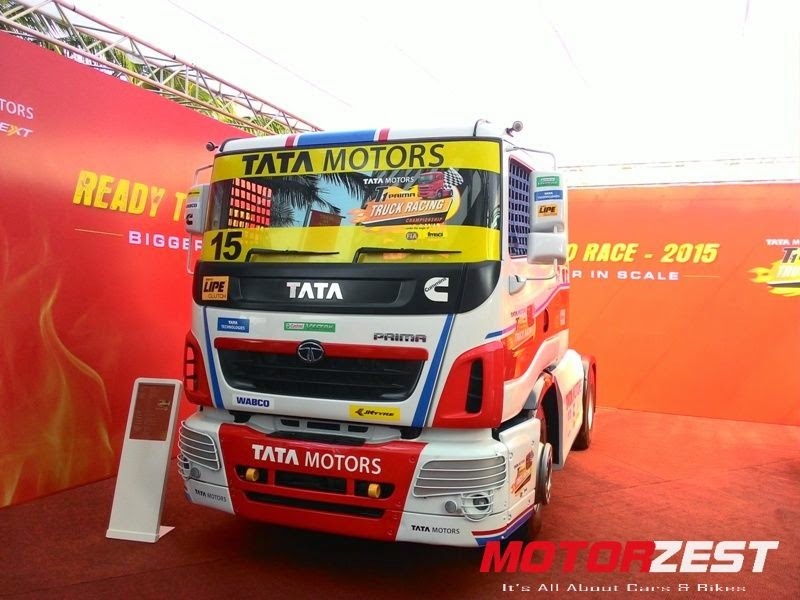 The 2nd season of the Tata Motors T1 Prima Truck Raching Championship promises to be more exciting and powerful. At a press conference today in Mumbai, Tata Motors launched the second edition of the championship which will be held on 15th March this year at the state of art Buddh International Circuit in Greater Noida . The first edition, held on 23rd March 2014, saw renowned British truck racing driver Stuart Oliver of Castrol Vecton team as the winner. This year’s truck racing will be even more exciting as the Prima trucks will be 10% more faster (top speed of 135 kmph), 10% quicker off the line and 10% lighter along with new aerodynamic design. All these factors combined the racing in the track will be even more intensive and exciting. 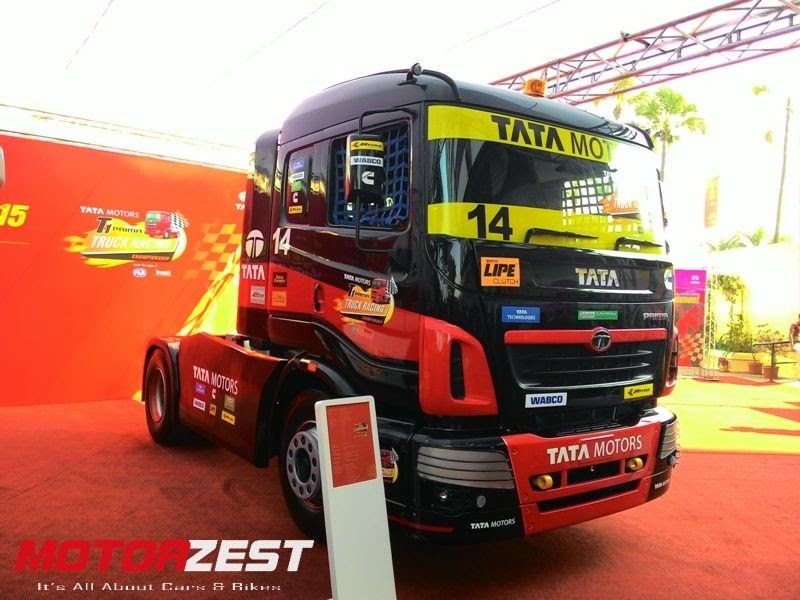 Tata Motors also announced Indian Driver selection and training program which will incubate and deliver the first Indian Truck racing driver which will compete in the 3rd season of this championship which will be held in 2016. The first season as well as this year’s championship does not feature a single racing driver of Indian origin. The Prima 4038.S truck that will be used in this championship produces massive power of 370bhp@2100rpm and mammoth torque of 1,550Nm@1300rpm with a top speed of 135 kmph. The truck features 8.9L Cummins ISLe diesel engine specially tuned for racing. JK Tyres have developed special racing tyres for this year championship will enables the trucks to have total control even at speeds of 165 kmph giving the trucks a safety margin of 30kmph. 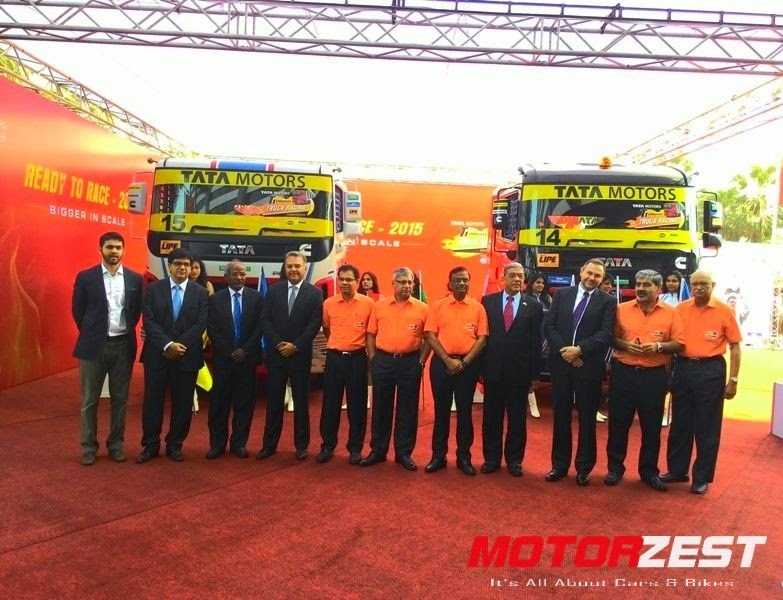 Tata Technologies has played a crucial role in developing & testing these trucks by using state of art computer technology. They feature high performance clutch developed by LIPE and powerful braking system by WABCO India. 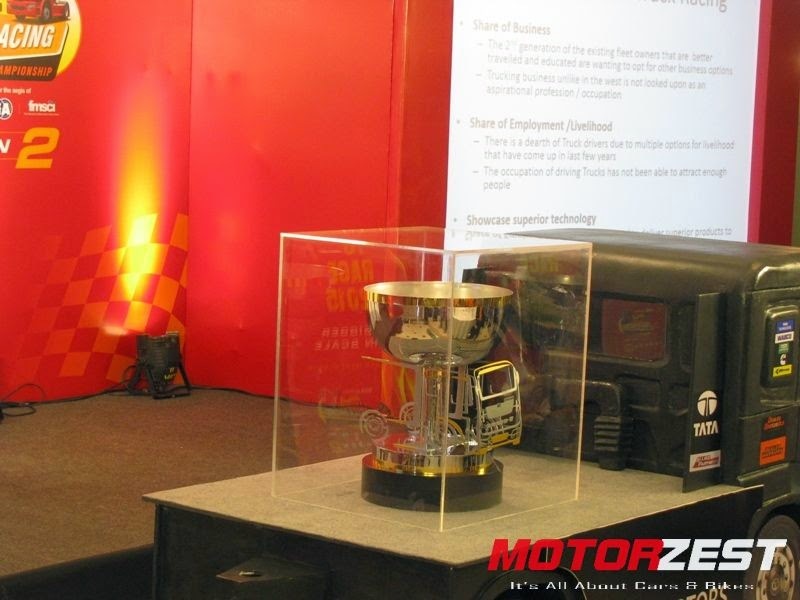 The trucks have been modified based on the BTRA guidelines and certified by FMSCI after stringent safety tests. The championship will feature 12 such trucks from 6 teams (2 trucks from each team) battling for the cup. There will be two qualifying races of 5 laps each and two races of 10 laps and 15 laps each that will decide the winner.